Kirkus Reviews claims the “plotline is as chilling as it is gripping;” Carlson’s “brand of cynical realism has a level of plausibility that’s both impressive and disturbing.” Kirkus goes on to say that “There’s no shortage of skillfully rendered military action, and Carlson’s meticulous research into the military and political aspects of his subject matter is extraordinary.” You can see their full review here. Self Publishing Review gives The Gambit 5 Stars claiming that “This is dystopian chaos at its finest, but also a frightening vision of what a massive attack on America’s infrastructure could look like.” SPR continues, indicating that “Contemporary readers will be unable to separate fiction from fact, not only because of the real life “characters” involved in the book, . . . but also because of the logical progression of the conflict. With a premise like this, there is no need to be overly dramatic; the seriousness of the threat is intense and believable all by itself.” SPR’s complete review can be seen here. 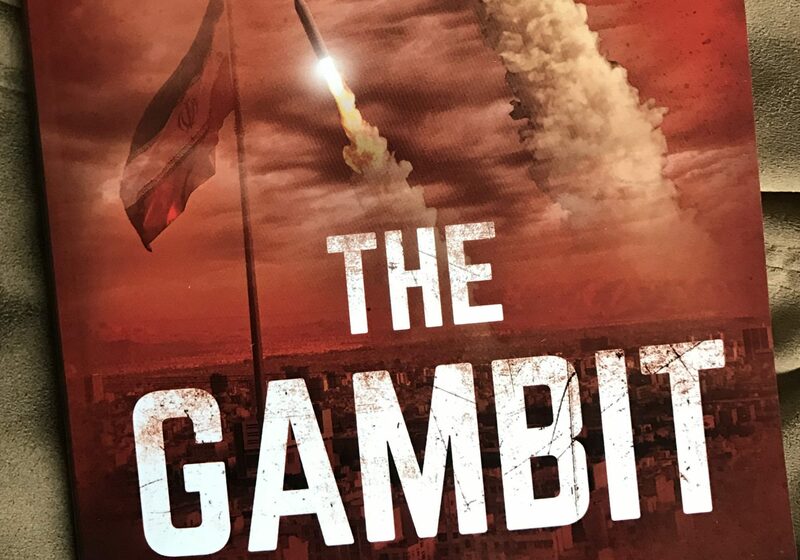 Midwest Book Review claims that the plot is “so realistic that it will send shivers down readers’ spines.” MBR concludes that “The Gambit is not only a 5-star read but also has Silver Screen potential.” Their complete review can be found here. 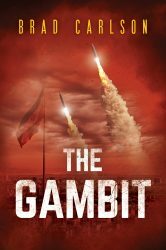 Publishers Daily Reviews claims that The Gambit “is Tom Clancy-style adventure at its heart-pounding best . . . .” In addition, PDR continues, that The Gambit is “a story that’s as relevant as today’s headlines and vividly points up just how vulnerable the U.S. is to another 9/11-style attack — although this is not a terrorist action. It’s what might conceivably happen if a determined foreign foe decides to wreak havoc on our sovereign shores.” You can read the complete review here.